"How to write history knowing what has happened and yet to write as if in each moment anything else might have happened? How to write with open possibility when one knows the ending?" Esther Leslie spoke at the Tate Modern with China Miéville and Owen Hatherley to launch Miéville's October: The Story of the Russian Revolution on 12 May 2017. 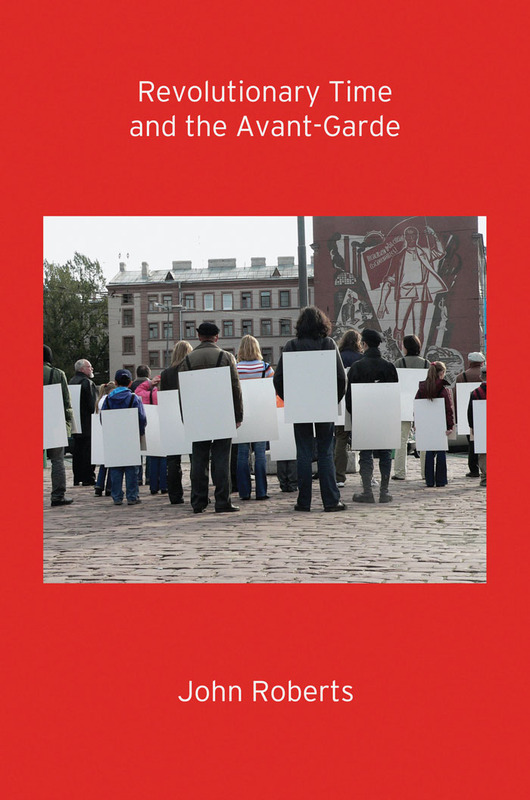 This is the text of her reflections on revolutionary time, photography and narrative history. 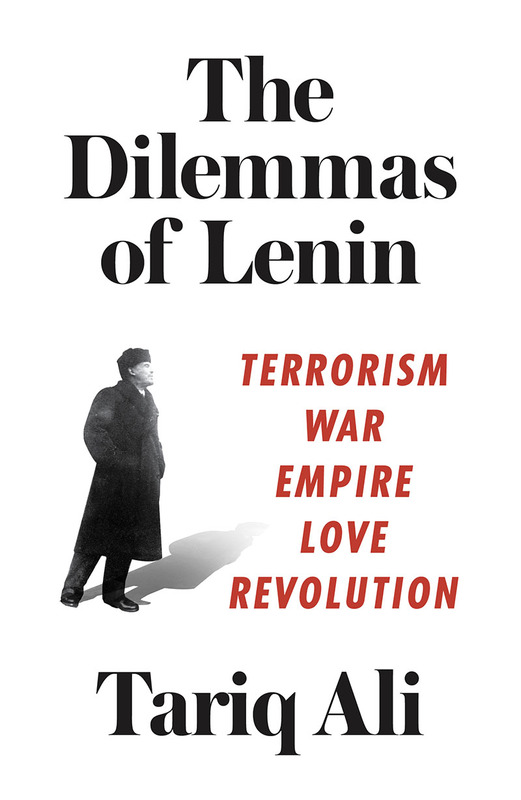 October is 50% off until May 28 as part of our Russian Revolution reading. See all the books on the reading list, here. It is one hundred years since the Russian revolution, or revolutions, in February and October, 1917. An anniversary: the result of the imposition of time on the flux of human activity. China Miéville has written a history of those two revolutions, distributing those busy human moves, those chaotic activities, with another measure of time: the month. October stretches out John Reed’s temporality in Ten Days that Shook the World, extending the days considered to three hundred or more, and so widens the aperture, increases the resolution. 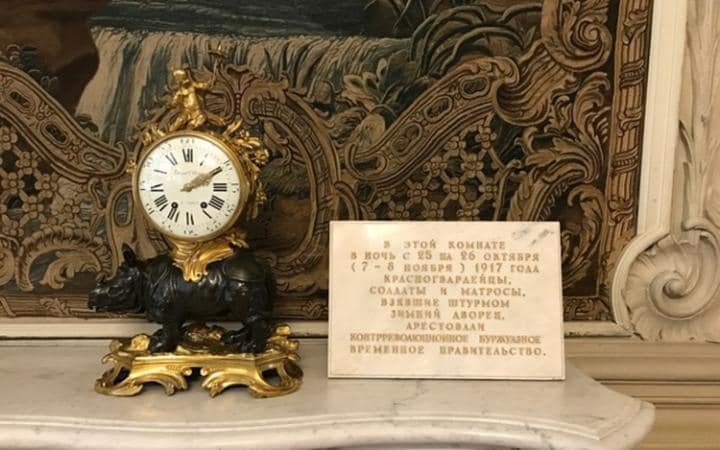 Reed wrote about the ten momentous days in around ten days or nights, frenzied, shut away from everyone – and with piles of placards, papers and a Russian dictionary – but he began with the title that referred to time and he wrote it twenty four hours a day. Revolutionaries have proposed the breakage with capitalist time, the abstract homogenous time of commodity production and the measurement of all by labour, in favour of revolutionary time, which might be defined as David Roediger does, as ‘a cyclical time of liberation, of abolition, and of mechanisms of redress.’ In more Blochian terms, this time redeemed is one that is immanent but not yet revealed, it is the time of not yet. But revolutionary time also refers to that reinvention of time proposed by Futurism. Futurism imagines a time yet to come and came into being amidst this maelstrom of change. Revolutions concern time: revolutionary action and thinking address time. Marx focussed on this in his often-repeated idea of history repeating itself, ‘first as tragedy, then as farce’, referring respectively to Napoleon I and to his nephew Louis Napoleon (Napoleon III). He pressed time further into the truly proletarianly revolutionary cause as he insisted that the social revolution of the nineteenth century cannot take its poetry from the past but only from the future, because the content of this new revolution to come would exceed all that had ever been, would be a leap into a new space – neither legitimated by what has been before, nor compromised by fine phrases that muddled the universality of its demands. The Russian revolution of 1917 is accessible to us today not just in heaps of placards and papers, but in films, in photographs – which make the ghosts of then register as bodies on media that is dependent on time. Such media was itself quite young in those days – young enough that it could be seen as a twin of revolution. Photography, film – revolutionary forms – were necessary extensions of the revolution into education, enlightenment, propaganda and art. Trotsky, when forced into exile, took with him a handful of photographs of Lenin, including some of him in prison, which he describes in his Notebooks of the 1930s. He contemplated them in order to write his biography of Lenin. Despite a suspicion articulated in his notes that photography is a non-dialectical form – a form that rips things from their interconnections – Trotsky hoped that scrutiny of Lenin’s celluloid imprint could reveal knowledge about him and the state of the revolutionary movement – the time on its clock. The photograph is not stagy, like a portrait, but contingent, accidental. This is its weak side. But it is also sometimes the very source of its power. The features of the face acquire a definition that they did not have in reality. The total absence of a beard accentuates even more the sharpness of the features of the face. The face is not softened by irony, slyness, good nature. In its every feature there is intelligence and will-power, self-confidence and simultaneously tension in view of the enormity of the problems of 1915. The war. The International had collapsed. He had to start all the work over again, from the beginning. Lenin in 1921 (…) is much more relaxed, less tense, one senses from the figure that part of its vast work is already behind it. Chance photographers took his picture. Often when it was necessary, often when it was not. He had no time; there was a revolution on, and he was its leader—so he did not like people getting in his way. Nevertheless, we possess a large file of photographs of Lenin. Now for the last ten years artists of all types and talents, inspired and rewarded in all sorts of ways and virtually throughout the world and not just in the USSR, have made up artistic depictions of him; in quantity, they have paid for the file of photographs a thousand times and have often used it to the utmost. And show me where and when and of which artistically synthetic work one could say: this is the real VI Lenin. There is not one. And there will not be. No, there will not be – because there is a file of photographs, and this file of snapshots allows no one to idealize or falsify Lenin. Everyone has seen this file of photographs, and as a matter of course, no one would allow artistic nonsense to be taken for the eternal Lenin. True, many say that there is no single snapshot that bears an absolute resemblance, but each one in its own way resembles him a bit. I maintain that there is no synthesis of Lenin, and there cannot be one and the same synthesis of Lenin for each and everyone… But there is a synthesis of him. This is a representation based on photographs, books, and notes. It should be stated firmly that with the appearance of photographs, there can be no question of a single, immutable portrait. Moreover, a man is not just one sum total; he is many, and sometimes they are quite opposed. The question of time appears again in Trotsky’s writing here: the photographs of Lenin are each moments in the revolutionary process – points in time in which things were undecided, momentary, part of a flux in which change, possibility, negation, difference, endings and beginnings are flooding in and out. his secretary’s diary, his friends’ memoirs? a file of photographs taken of him at work and rest? archives of his books, writing pads, notebooks? 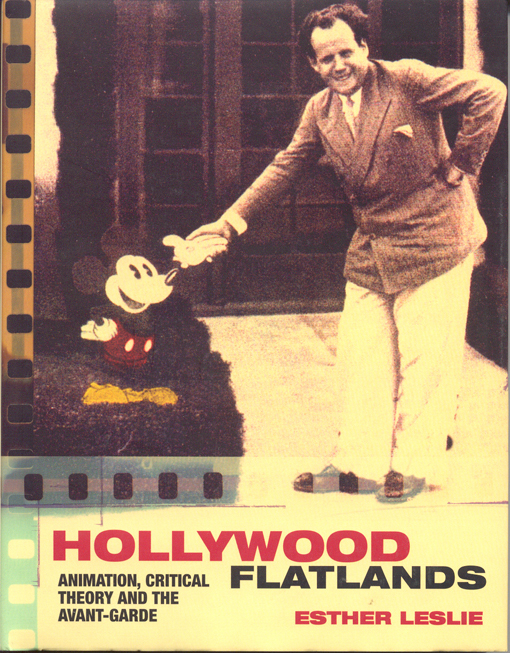 shorthand reports, films, phonograph records? I don’t think there’s any choice. 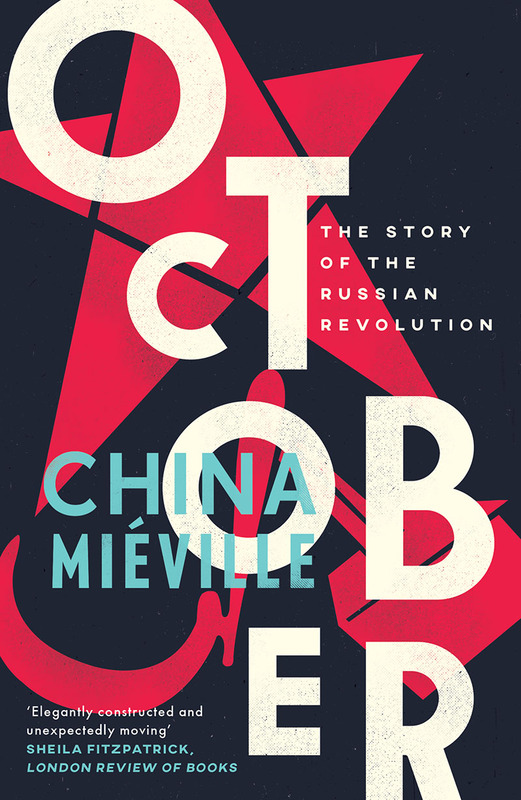 One of the sources that China Miéville draws on is Nikolai Sukhanov, chronicler of the Russian Revolution, who used a metaphor – perhaps from photography – to describe Stalin’s activity in 1917 as ‘a gray blur, dimly looming up now and again but not leaving any trace’. The photographic record does not lie. David King, in his book on airbrushing under Stalinism, The Commissar Vanishes, juxtaposes Sukhanov’s description of Stalin’s activity with Mikhail Solokov’s canvas, painted in the 1930s, depicting Lenin’s momentous return to Russia in April 1917. Lenin was returning to Russia one month after workers and soldiers had overthrown the tsar’s regime. 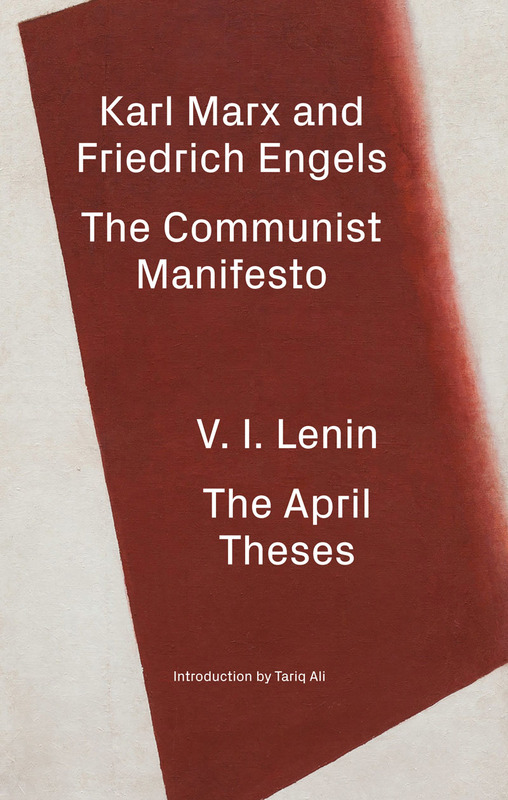 He was carrying his April Theses, which argued that the revolution should be pushed forward, the bourgeois provisional government overturned and a system of rule by workers’ and soldiers’ soviets set up. 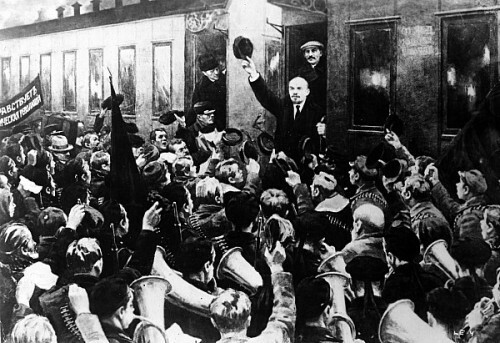 Alighting at the Finland Station in Petrograd, Lenin greets the waiting crowds. Behind and above him, in the doorway of the train, lurks Stalin. This was just one absence that Stalin had to overlay, retouch, expunge or fill in. In order to carry through the counter-revolution in revolutionary garb, Stalin had to invent a myth-history of himself as hero and as Lenin’s collaborator and only credible successor. Which takes us to costume, to the question of who is able to don the revolutionary mantle. It takes us back to Marx and his Eighteenth Brumaire too, of course. Discussing the first French republic, he notes how it ‘was only a new evening dress for the old bourgeois society.’ Elsewhere, Marx notes the reactionary nature of the French politicians establishing modern bourgeois society from 1789 until 1814. They adopt ‘Roman costume’ and ‘Roman slogans.’ These are ‘self-deceptions’ necessary to hide from themselves the limited bourgeois content of their struggles and to maintain their enthusiasm at the high level appropriate to great historical tragedy.’ Costume is suspect, donned to dissimulate. The revolution of the proletariat will either break with these masks or produce new ones never before seen, products of a poetry of the future. In October, masquerade is part of the workings of the Russian revolution. We hear of Lenin’s costumes, his wigs, his disguises – the necessary dissimulations into order to slip through unnoticed, to get to a specific place to help foment revolution. In his recent Guardian article ‘Why does the Russian revolution matter?’, Miéville describes a condition amongst a kind of recidivist Left, grouplets who might wish to don an unchanged mantle of Leninism, to transpose the revolution as it happened then to the conditions of today. He calls this out as an indulging in cosplay – and thereby he brings neatly together the world of Comicon, HyperJapan, fan cultures and a revolutionary usurpation of tradition. The question of time comes again – time as bound to legacy, time and tradition, time and reaching backwards or stretching forwards, time as something that flows and produces change. That last is the time of Heraclitus. Every historically developed form surfaces out of a fluid state. History is liquescent. History is moving, movement. And if it is not, then the inertia that dominates must be moved to make more history, better history. Every dialectician recognises the Heraclitian line: one never steps twice into the same river. Or, as Heraclitus phrased it: ‘On those stepping into rivers staying the same other and other waters flow’. The waters are ever changeable. The elements are unsettled and in flux, but the river remains the river, even as it becomes filled with new contents, as it becomes non-identical to itself, as the waters rise and fall and eddy and flow. How to write history: this is the challenge for any chronicler, narrative historian, writer who wants not just to lay out inertly what happened, but rather to make a lesson from history and to make history into a lesson about change, what has been, might be and was not. How to write history knowing what has happened and yet to write as if in each moment anything else might have happened? How to write with open possibility when one knows the ending? There is an additional question if one writes as a historical materialist, as one who also has some sense that countervails pure contingency, thinking that there is cunning to history, that there is a certain necessity. How might all that be contained in each sentence of the book? This is the challenge to which China Miéville rises and it is an exacting but gripping one. See Trotsky’s Notebooks, 1986, p.79.